Barbara and Jack Nicklaus hosted the third Creighton Farms Invitational at award-winning Creighton Farms in Leesburg, Virginia. 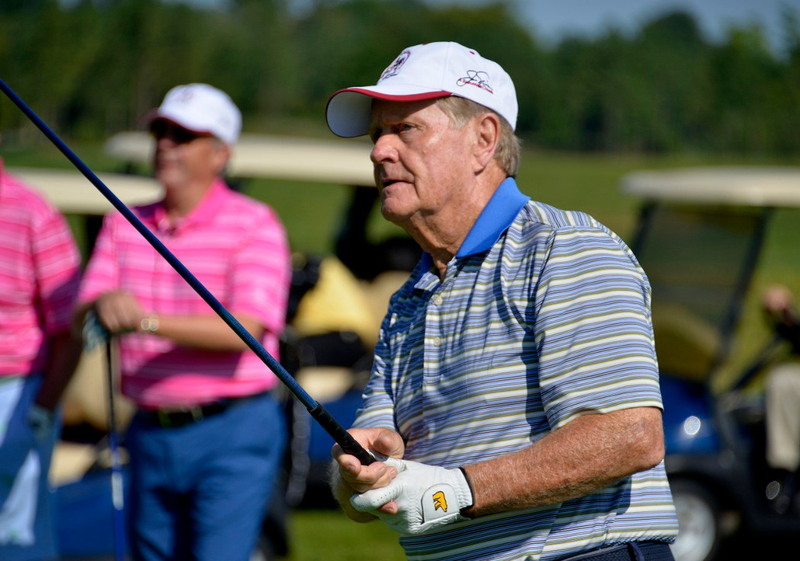 This year’s event raised about $700,000 for the Nicklaus Children’s Health Care Foundation, bringing the three-year total to almost $1.7 million. 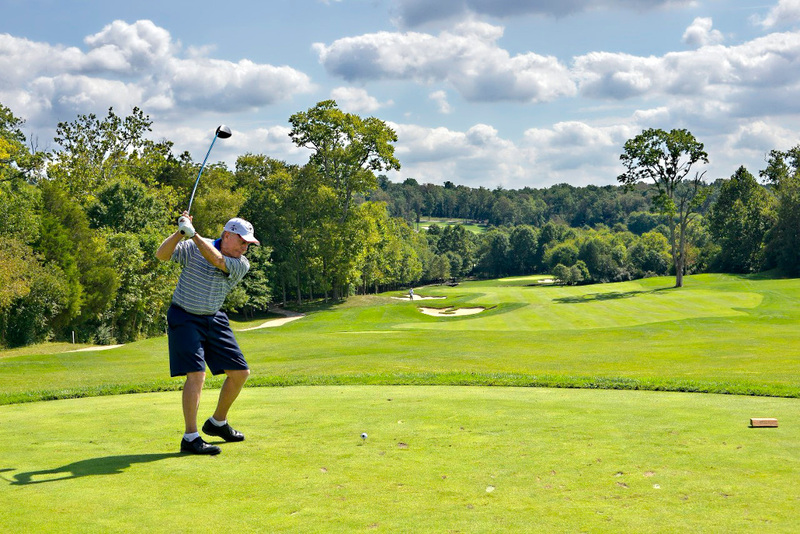 This year’s tournament will help to establish the Nicklaus Nutritional Fund for Inova Children’s Hospital’s new 108-bed, Level IV neonatal intensive care unit, thus ensuring that the most fragile, premature babies have the best start at life.